DHELA- a new fifth eco-tourism zone will become fully functional from December 01, 2014. Deputy Director Corbett Tiger Reserve Saket Badola quoted that Tourist and wildlife lovers can also enjoy nature trail from 1st January next year. The new zone will be an addition to the four zones that is already operational in the park namely Dhikala, Bijrani, Jhirna and Durgadevi. Saket Badola gave the information about fifth tourism zone and told that the whole Zone will be sprawl over 1173 hectare of area with 46 Kilometers of jungle path. 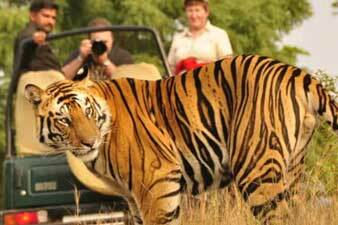 Tourists can do jeep safari in morning as well as in evening shift. Only 15 gypsies will be allowed to enter in to the zone in each of the shift. The charge for new safari initiative will be same as day visit charge. 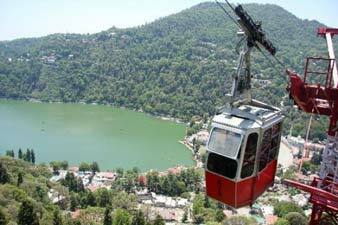 And above all tourists will be able to get down from their vehicles and can enjoy nature trail up to 05 kilometers. 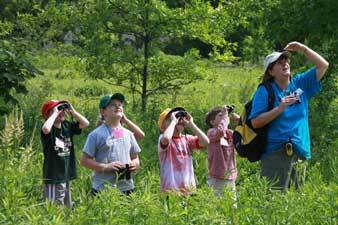 They have decided to establish two nature trails where only eight tourists will get the permit in each of the shift and can enjoy lovely bird watching. The zone will remain open all throughout the year. Good news pertaining to Corbett National Park awaits for nature and wildlife lovers as the forest department of Uttarakhand has decided to create a new zone in the park that will offer the guaranteed glimpse of the elusive big cat. As we know that Corbett Tiger Reserve is a home to the densest tiger population in the world but we often claim that it does always offer a glimpse of the Tiger. We become disappointed and our whole trip to the CTR gets spoiled. 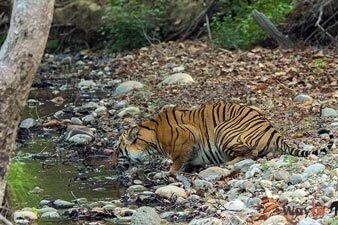 But need not to worry now because Uttarakhand Government has decided to set up a 200 hectare fenced enclosure for rescued tigers, guaranteeing a glimpse of the tigers as a part of a new safari zone. Sprawling over 1173 hectares, Dhela Zone is the sixth eco-tourism zone of Corbett National Park that was brought on India tourism map in 2014. 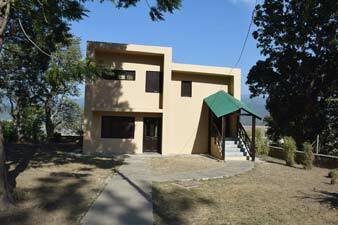 The zone is 20 kilometers from the Ramnagar, right beside the Jhirna safari zone of Corbett National Park. 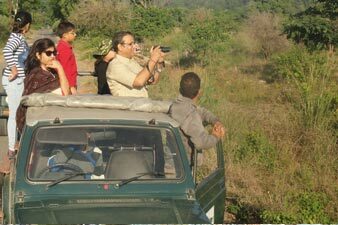 Here, you can find mixed forest such as Saal, Rohini, Haldu, Bahera, Kusum vegetation, which makes it ideal for birdwatching tour in Jim Corbett Park. Along with abundant flora and bird population, Dhela Zone has a good population of tigers, bears, elephants and leopards. 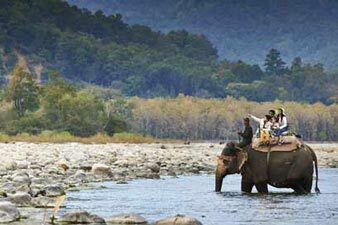 For safari, there are overall two trails giving tourists an opportunity to stroll around three to four km in the wild. On an average, 180 tourists - 90 each in the morning and the evening shifts - will be allowed to visit the Dhela zone every day. If you're mesmerized by the beauty of the place then you can stay at the Dhela Forest Lodge. The main attraction of the zone is Laldhang, a grassland where one can spot wild pigs, Neelgai, and birds too.